Wires and brackets are treatments of past. 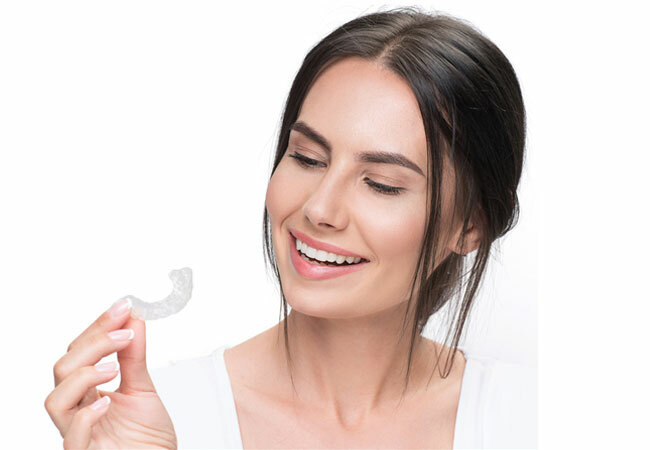 Invisalign/Aligners are transparent braces that give patient the flexibility to remove them and wear them. . The entire treatment is done with the set of removable trays, which need to be changed every week to ten days. Before you finalize the treatment you are given the option to see what will be your final look. It is called “Simulation”. You can also suggest changes to the final look.